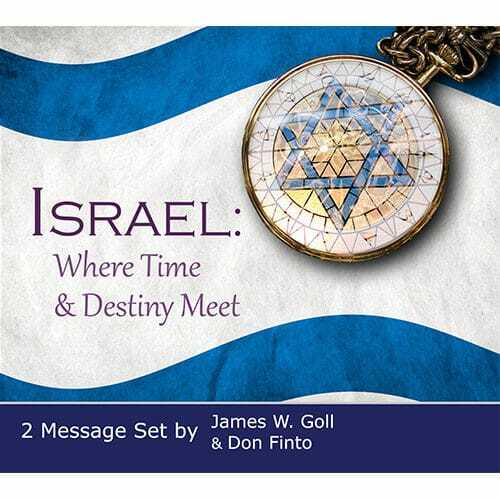 Dr. James Goll and Dr. Don Finto partner together in this 2 message series and explore the significance of Israel today and how this affects the Church. 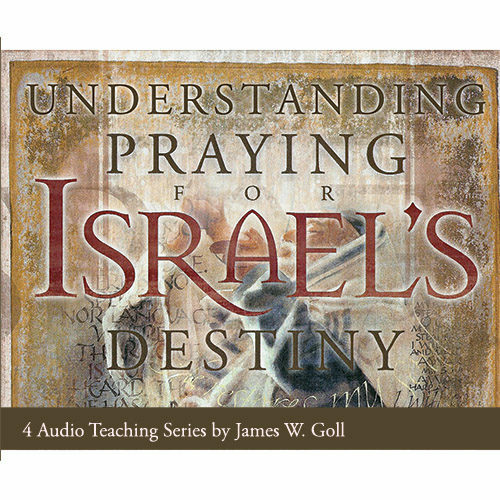 Dr. James Goll and Dr. Don Finto partner together in this 2 message series on the significance of Israel today. What does Scripture say about the future of the nation of Israel? How does all this affect the Church and how can the Church fulfill its role in the end-times? Join these two pioneering voices as they explore these questions and give us a glimpse into navigating the current landscape regarding Israel in these illuminating messages.